In a world where wines are generally produced using the same grapes, the same technology, the same additives, the same oak for aging and above all the same wine makers, our aim is to obtain a wine which is the expression of the vineyard it comes from, of the grapes it is made of, and above all of our own ideas. In this section you will find the technical sheets of each wine with the vintages currently on sale and the different formats available. We have created our vineyards focusing the attention on the most suitable selections in order to express the highest potential of each grape and of each place. 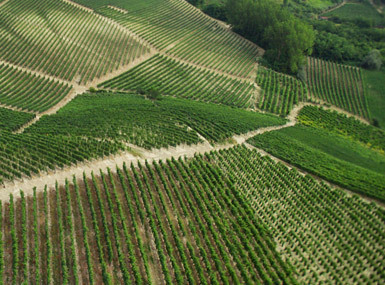 Our vineyards are managed according to the principles of sustainable agriculture. 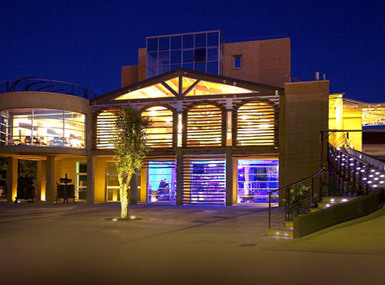 A functional place made with the philosophy of “non-intervention”, which involves a moderate use of technology and gives new value to aging in large casks in order to respect the work done in the vineyard. 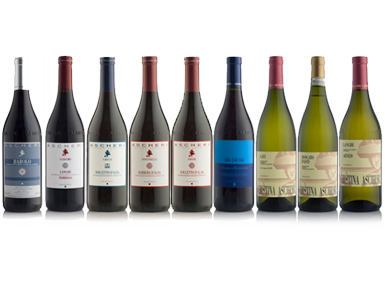 Matteo Ascheri Collectible Wines: special wines, single vineyard selections produced in the best vintages only. 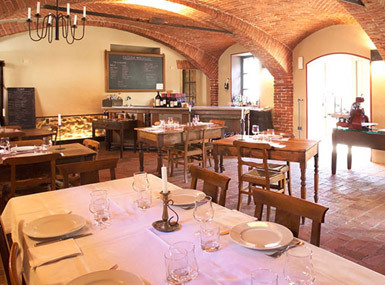 The Albergo Cantine Ascheri, created just above the cellars, is a unique place for concept and realization. With four stars and with a contemporary and charming atmosphere, it’s located in a strategical position between the hills of Langhe and Roero and Turin, taking advantage of the geographical centrality of the town of Bra. A truly traditional “Osteria” where the menu, mainly listing Piedmontese dishes, is written on a blackboard. In the familiar atmosphere of our tavern, the service is unpretentious and family-style: the tables are made of old wood and our wines can be enjoyed by the glass. 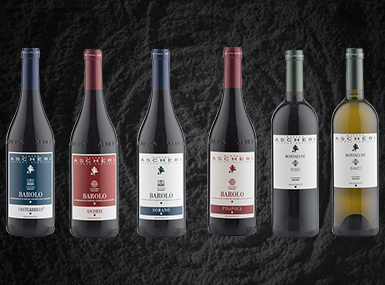 In this section of the site you will be able to find the most important reviews concerning the Ascheri Cellars, published in the best guides and magazines of the sector. 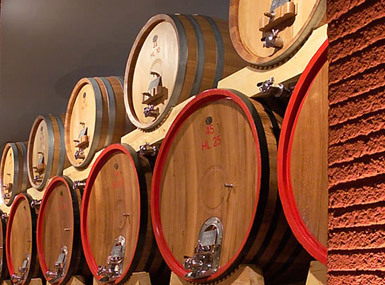 In this section, high resolution material regarding the Cellar, the Hotel and the Osteria, such as photos, labels and pictures of the wines, is available for download. The new version of our website is now on line.